Fighting the trained monkey in modern society. I am writing to you with the hopes obtaining assistance with a flooring issue. As a local blog I feel that it’s important that potential customers are aware of the complete lack of service of a local retailer. Last December I researched new flooring for my condo. As a single parent value and durability were key. I went to several stores and was advised pretty much the same thing, that I would have to go with laminate in my condo in order to avoid the discolouration caused by the intense sunlight from the floor to ceiling windows. I was told that discolouration would not happen with laminate. I opted to purchase what was sold me as “high end laminate with a 30 year warranty” by a local flooring retailer. A 13.3mm thick product made by Canadian Standard, Colour Name: Bolivian Rosewood. I was told it would last for years – within four months I noticed that it was turning white! A few boards at first but now every room is affected. The stunning dark colour is faded, patchy and looks like it is covered in white dust (picture attached) – it’s not even one year old! I notified the store in April and have been fighting a losing battle ever since. I have called the store repeatedly, then told to call the importer who wouldn’t return my calls for months. When I finally did manage to have the importer over to my condo to have a look (June 2011) and see for himself nothing happened. I have left messages, gone into the store, sent emails, sent more pictures – nothing is happening. My last conversation with the store manager, Victor, ended with him telling me that they “just sell it (the laminate)”…”it’s up to the importer now…we are just being nice to you by talking to you”! Unbelievable! I am so very frustrated I don’t know what else to do. My floors are a mess and I am being ignored. This article was submitted by one of our readers. Penciltrick cannot make any claims as to its authenticity but the article was accepted on a good faith belief that it is an accurate and truthful account of the events listed. I am one of the customers of the same company; my experience is sowmwhat different. I live in downtown Toronto in a condo and I have similar windows and a lot of light from the windows. 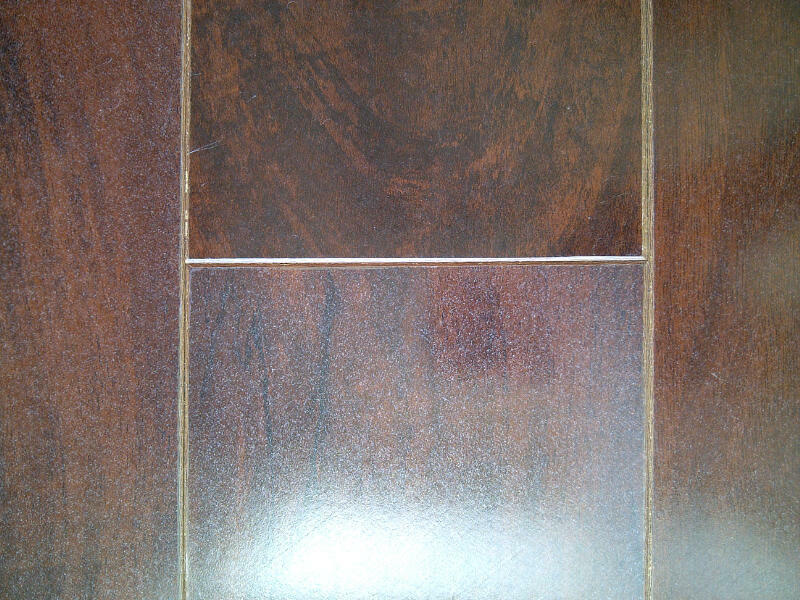 My laminate from this company is good for the past 6 years and I did not see any discoloration or fading due to light. I guess it could be excessive sunlight coming through and I was warned by the store that this might fade the product if we are not careful. 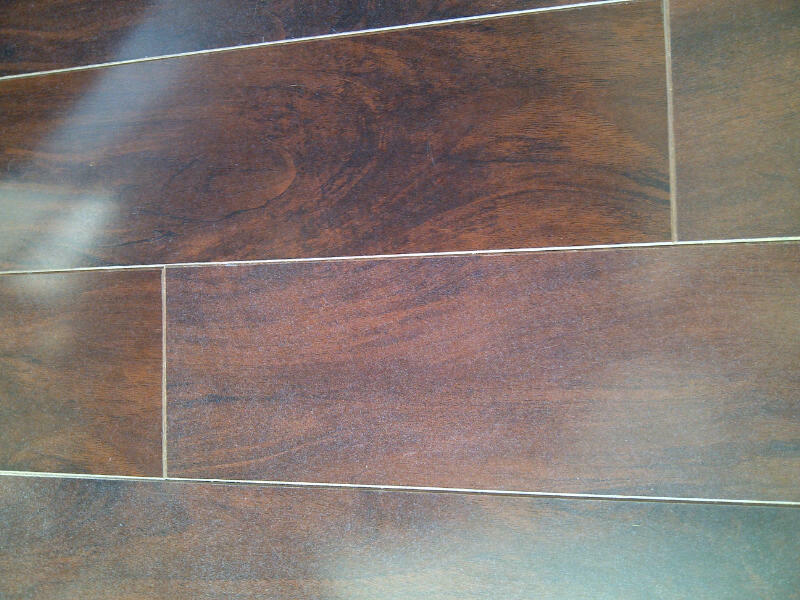 I kept a few pieces in direct sunlight and it faded- I was told by Shaw Flooring- a leading north american manufacturer that laminates are for internal use and care should bve taken as to exposing these flooring direct to sunlight. Disclosure: The sites listed above have not paid to advertise on this site. They are simply businesses or other sites that we recommend or write for.